Eleven years ago, Mt. Auburn tithed 10% of our capital funds campaign for the O’Dell Family Life Center to build Trinity United Methodist Church in Jinja Uganda. Trinity was the first brick and mortar United Methodist church in the country and Mt. Auburn contributed $100,000 to its construction. Trinity Hall (the hallway outside of The Courts) is thus named after Trinity UMC. Did you know that? Mt. Auburn members, Jerry McRoberts and Dave Klimes, originally accompanied Dr. Jim and Pat Hertel to see the church and assist in its construction, and several Mt. Auburn saints have visited Trinity since: Dale Bronson, Pat Hertel, Tom Overton, Ben Greenbaum, Sarah Taylor, Spencer Truelove, Eli Ader, and Piper Lovell. While our church planting efforts in Africa has shifted from building buildings to building communities, Trinity UMC still holds a special place in my heart as I hope it does yours. We still financially support the church’s pastor, Julius Mugabi and have regular contact with him. Julius and others from Trinity make much of their living raising chickens and pigs through micro-enterprise championed by Marilyn Griesemer, another Mt. Auburn member now deceased. On Easter Sunday (April 21st) Paul Sanders (a Mt. Auburn member) and myself will be traveling to Uganda to meet up with Dr. Jim Hertel who will be arriving from India. 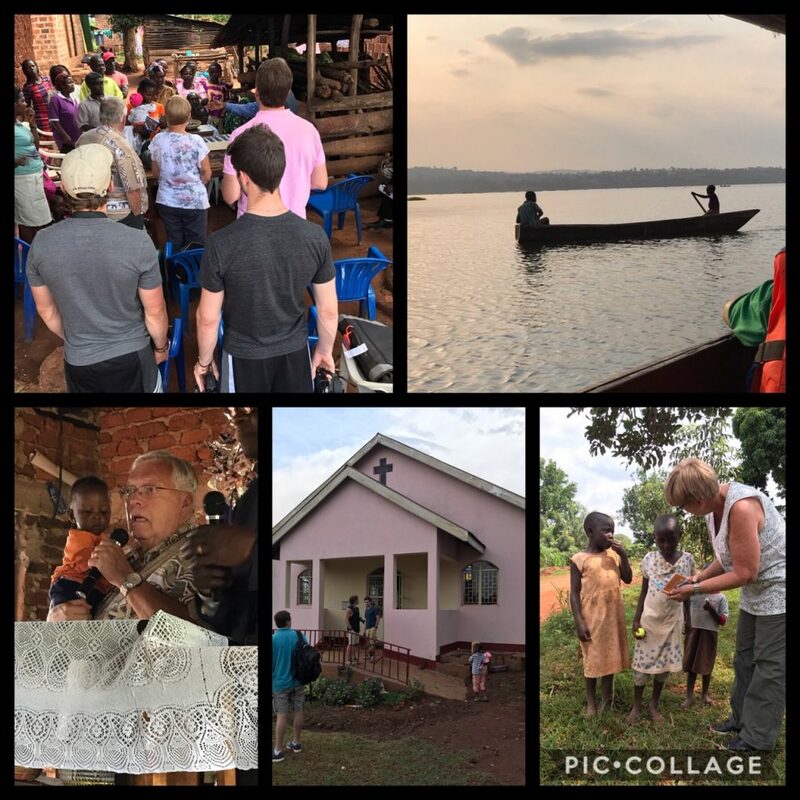 While there, Paul and I will be spending three days with the people of Trinity UMC and visiting various church plants in Kampala, Mukono, and Wobolenze. We will be sharing God’s Word, extending greetings from Mt. 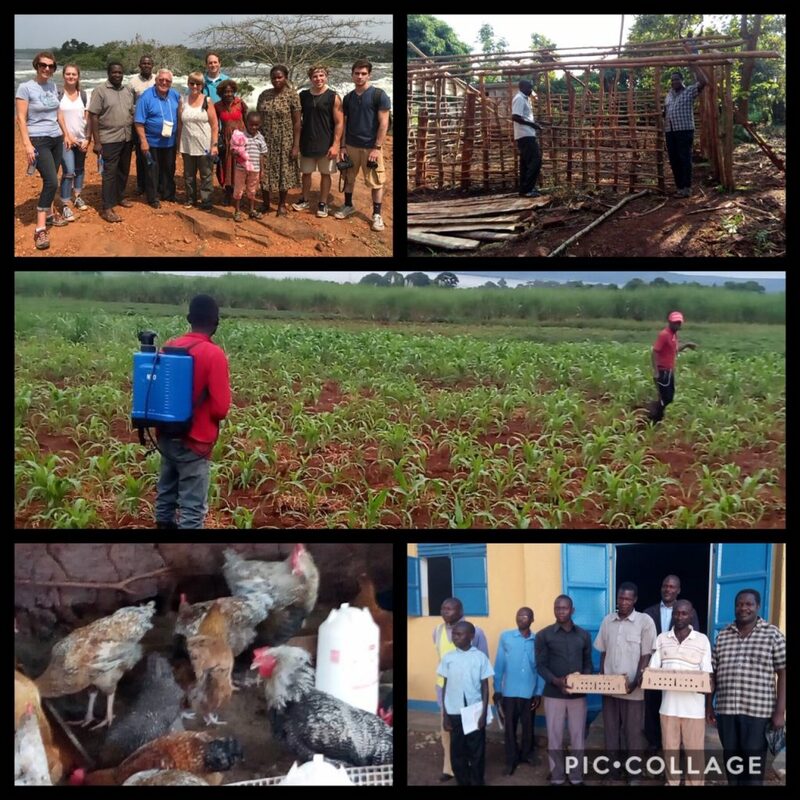 Auburn, and scouting for possible locations to invest in clean water ministries. Would you please pray for us? Pray that God would continue to develop Mt. Auburn’s heart for missions, the developing world, and Brothers and Sisters in Christ who are struggling. Remember Trinity and pray that we may rejoice in a harvest of the field God led us to plant years ago! “For I long to see you, that I may impart to you some spiritual gift to strengthen you— that is, that we may be mutually encouraged by each other’s faith, both yours and mine”.